Volante will be exhibiting at NACHA Payments at Booth #201 on the 5-8 May in Florida. 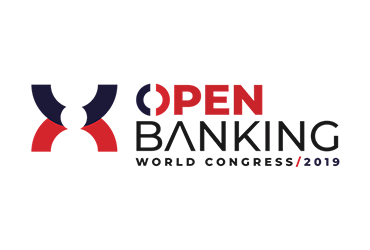 Volante will be exhibiting at the Open Banking World Congress, 7-8 May 2019 in London. Mexico City, Mexico 10 & 11 June 2019. Volante will be exhibiting and speaking at this event. Volante is a Silver Sponsor of the SWIFT African Regional Conference 2019, 18-20 June in Ghana. Visit Volante's stand at Sibos 2019 on the 23-26 September in London.